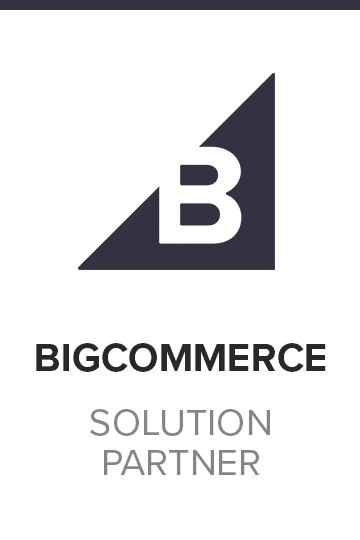 Ecommerce Solutions, Custom Web Development, Integrations, Branding and UI/UX Design, Digital Marketing and Content Production. Led by an entrepreneurial spirit, we treat every client’s business as our own. Taking the time to fully immerse ourselves in their respective industry by identifying competition, trends, failures, and successes is key to working with our clients to developing tailor-made strategies that produce results. 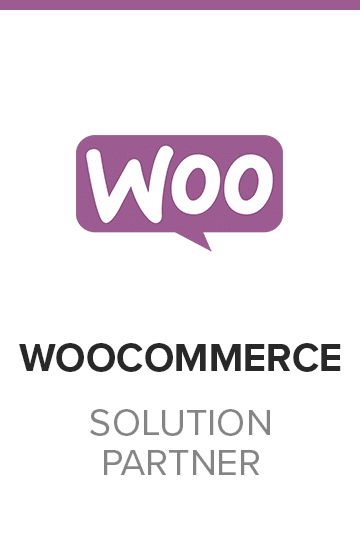 Absolute Web Services is a full-service agency with strong abilities in ecommerce development and management as well as marketing, photography, video and content creation. 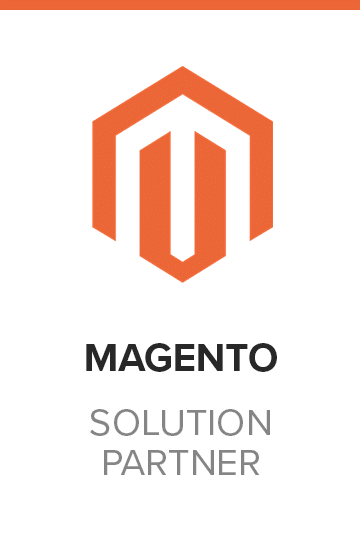 Based in Miami, we specialize in custom development of Ecommerce Solutions on Magento, Shopify, WooCommerce, BigCommerce and CS.Cart platforms, as well as building Mobile Applications, informed by strategy and guided by our client’s goals we utilize all of our assets and expertise to ensure results. Your brand’s identity, be it in the digital space or any other touch point, is your company’s face to the world. 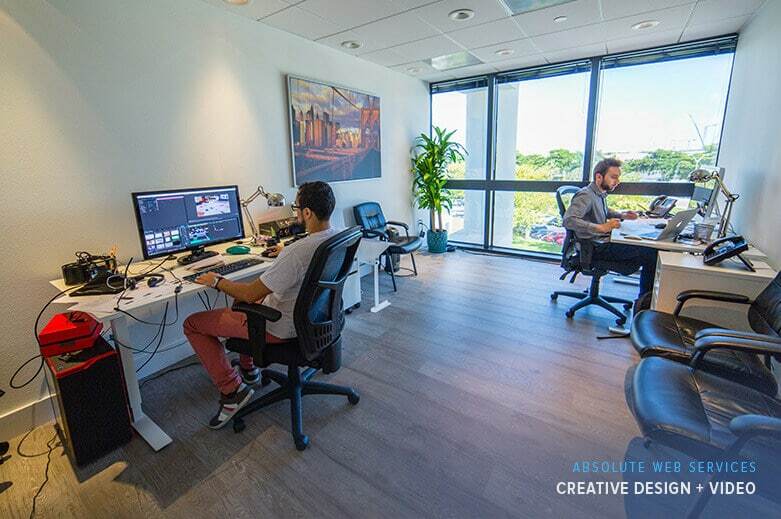 We are committed to understanding your unique brand DNA, brand culture and product offerings, Absolute Web Services will produce top-notch creative that is focused on increasing your bottom line. Informed by research and client needs Absolute Web Services delivers memorable creative, driven by strategy. Our tactics are proven to increase brand identity and recognition. We work directly with clients to become fully immersed in their respective industries. 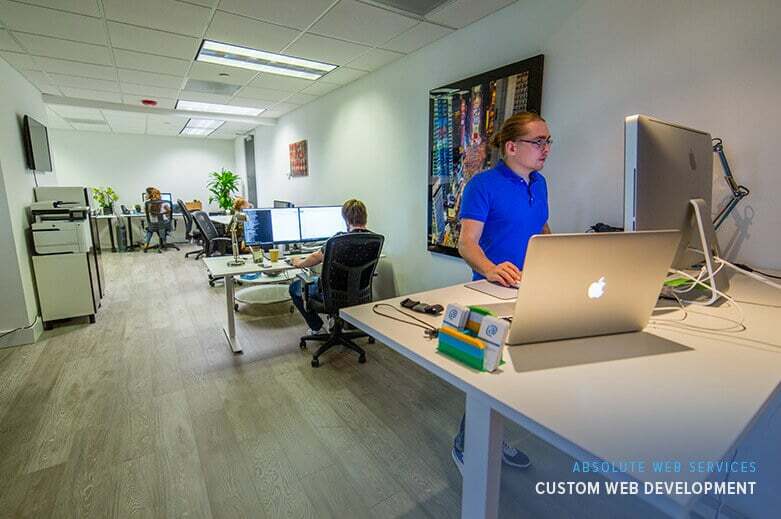 Absolute Web Services’ development team is made up of certified developers and project managers, a detailed in-house quality assurance team and expert user experience designers. 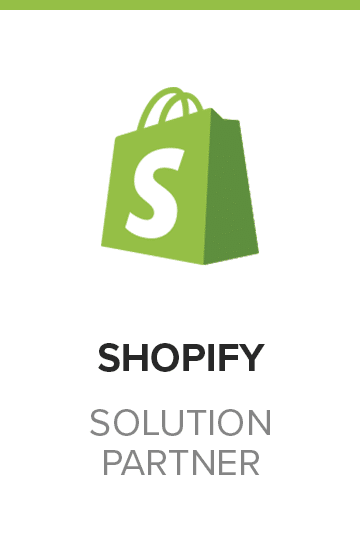 Our services include Replatforming Solutions, API Integrations, Omnichannel Strategy, Custom Development, Performance Optimization and more. 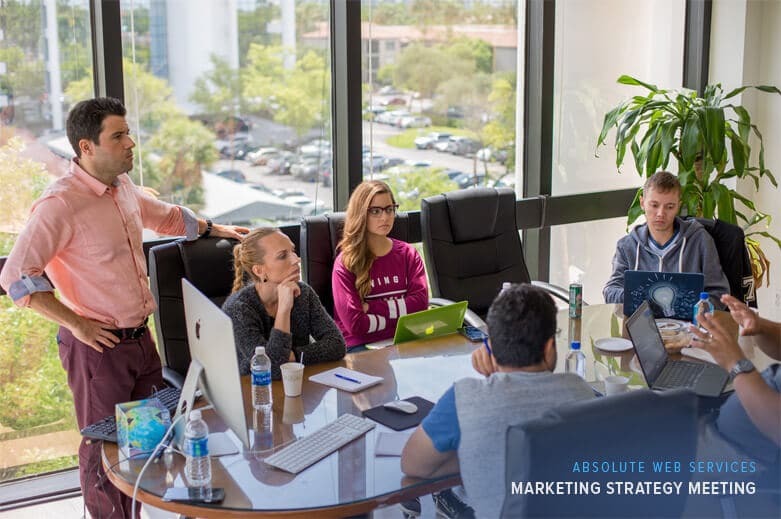 Absolute Web Services digital marketing team is made up of expert marketers and strategists dedicated to improving conversion rates. 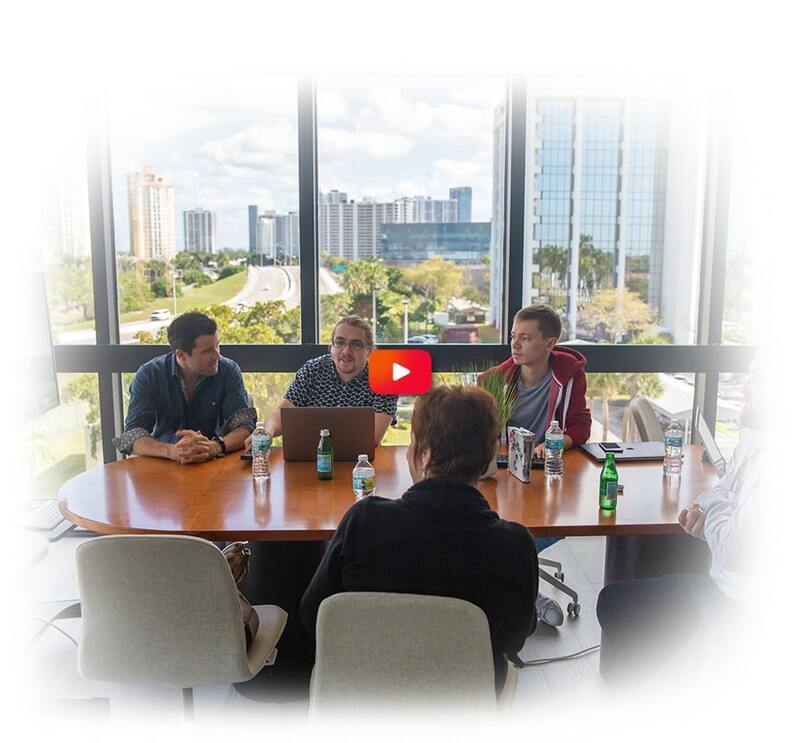 Our team’s marketing and technical experts are ready to conceptualize, strategize, develop, and implement Digital EcoSystems that will increase traffic and produce high conversion rates.